ANCHORED IN NEWFOUNDLAND AND LABRADOR. 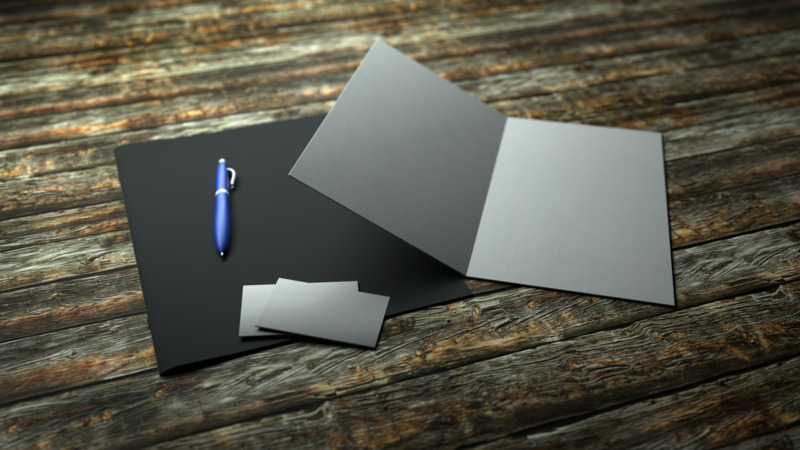 Here at Central Motion we provide the planning, development, and creation of Motion Graphics. We combine video, still images, type and sound with storytelling techniques from film production, graphic design and animation. Motion graphics provide a meaningful and engaging experience for your audience. Looking for a new and exciting way to engage your audience? If you have a budding idea, or if you have it all fleshed out, we're with you every step of the way. Because of the limitless possibilities of graphic design, this process helps you focus on your creative goal. This is where the fun begins. So we can stay on the same page though the development of your project, Central Motion offers streamlined insight into the production process, allowing you to make changes on the fly. We can help you deliver your content to the world! Motion Graphics can be delivered through multi-media campaigns, content for handheld devices, television ads, web content for social media, documentary animations, and much more. This inspiring CBC Arts series follows the personal journey of six dancers as they provide insight into pivotal movements, Central Motion is proud to be part of such a great project! You can check out more here. Services provided: Motion Titles - including motion tracked elements to highlight movement of dancers. 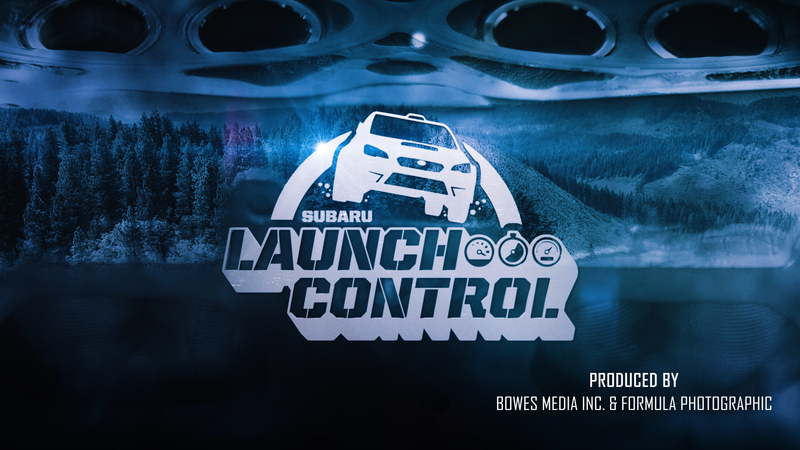 For Season 5 of the award-winning Subaru Launch Control series, Central Motion worked together with Bowes Media Inc. & Formula Photographic to create a new look package to punctuate the amazing Subaru Rally Team USA behind-the-scenes footage as they compete on the rally and rallycross circuit. Each shot was crafted from a collage of existing 4k footage, organic light-leaks and textures. You can check out Launch Control Season 5 here. 3d motion tracked roto in Mocha AE to replace the background. 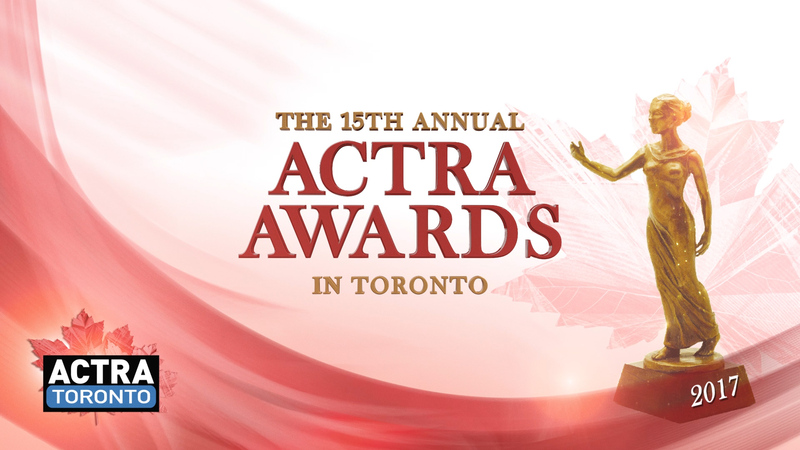 The annual ACTRA Awards in Toronto recognize outstanding performances by ACTRA Toronto members and celebrate accomplishments in the film and television industry. The show look this year is keeping up with the Canadian 150th celebration. This project was completed from our studio in rural Newfoundland and delivered directly to Toronto. Freelance Client: Freeman Audio Visual Canada. This year has been an exciting year for Central Motion. We have had the chance to work with amazing clients all over the world. Take a look a sample of our recent work and let us know what you think! At Central Motion we strive to create diverse content for all of your design needs. Below you will find a few examples of the many possibilities of motion design. Looking for a way to explain your business and ideas in an engaging, but easy to follow way? An explainer video can do that by explaining exactly what you offer. This short (around 90 seconds), concise, high-quality video can captivate audiences while building your brand. Creating an explainer video is not just about engaging the creative process for the motion designer, but allows the client to have full control and input into the overall look of the video, branding colours, music, text, etc. 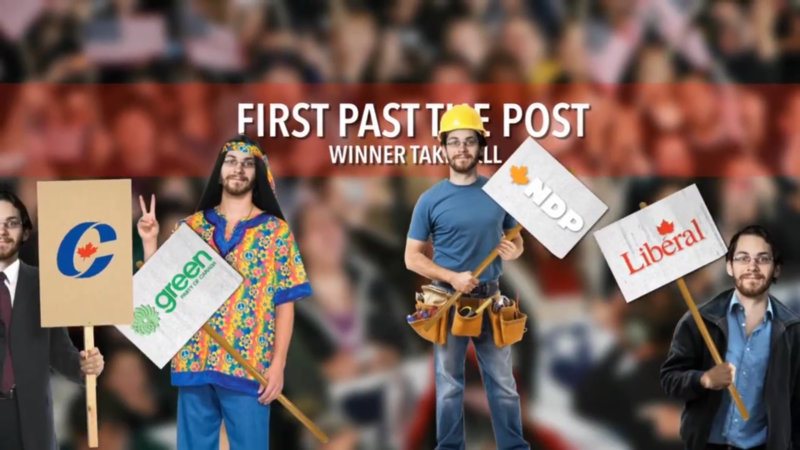 Check out this example from Election Day (2014) Director: Ryan Forneri (animation by Central Motion). 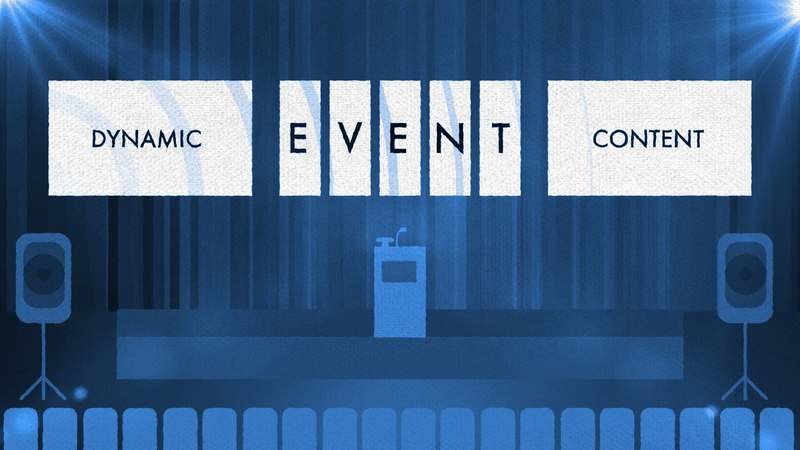 Organizing a conference, concert, gala, or other major event? We have you covered. Central Motion specializes in creation of custom content that helps create a cohesive overall look for your event. Display your content with enticing single or multi-screen projections, seamlessly integrating your brand or logo. Check out our event content packages for details. If you're interested in focusing on the basics, graphic design is the same as motion design without (you guessed it) the motion. Graphic design includes creating logos, images (such as website icons, signs, posters, pamphlets, business cards, brochures, programs) and other ways to market your ideas. Whether its redesigning your current slideshows, videos, kiosk loops or creating brand new options, we know how to build your brand and ideas in new and exciting ways. Central Motion will present your content in a professional manner, that captivates and informs your audience. 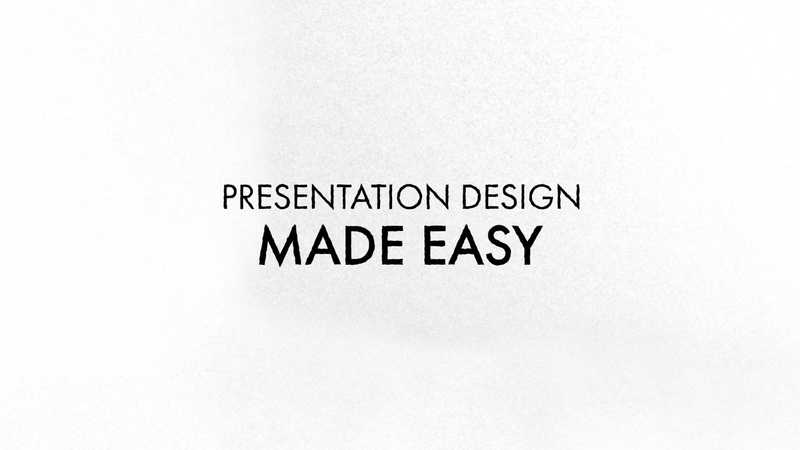 We have years of experience tailoring new presentations to reflect ever-changing industries, in a way that best displays your ever-changing ideas. YOU CAN TAKE THE MAN FROM THE ISLAND, BUT NOT THE ISLAND FROM THE MAN. Hello! I'm Zach Healey, Freelance Motion Designer & Animator based in Newfoundland & Labrador, Canada. With 10 years of experience in the film and audio/visual industry, I always seek out challenging projects that push me out of my comfort zone. Living in a rural, coastal community may be challenging as well, though as they say, a smooth sea never made a skilled sailor. If you are looking for more information about Motion Design, need a quote, or if you want to chat about an upcoming project, contact us any time. We are available for freelance projects worldwide.